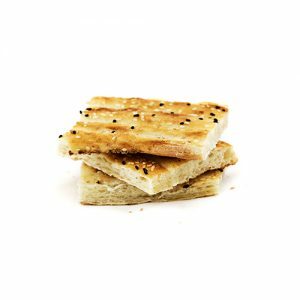 Bursting with flavour, our garlic barbari bread captures the true essence of garlic bread while elevating it with a whole new world of tastes and aromas. 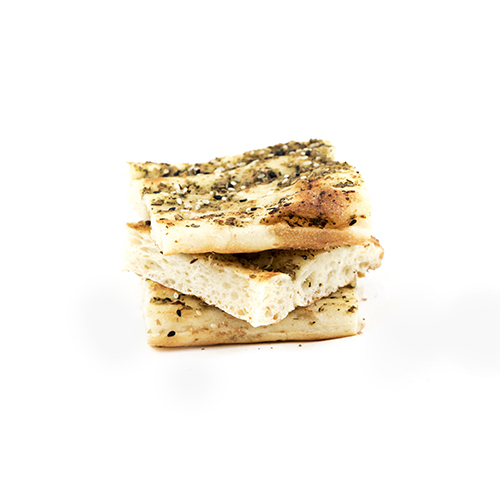 Made with carefully selected dried herbs, freshly crushed garlic cloves, extra virgin olive oil and aromatic sesame seeds, this bread is a true work of art. 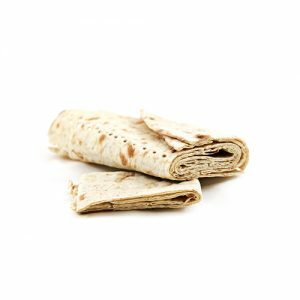 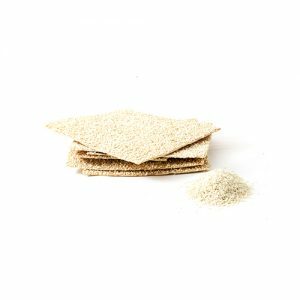 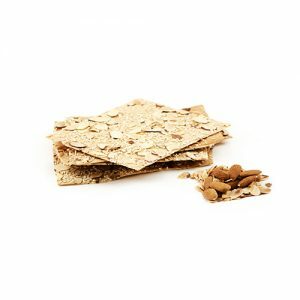 Enjoy this bread as a pizza base or panini sandwich, simply toasted in the oven alongside meals and soups, or use it with your favourite dips and spreads.